Lease / Term A new lease, length of term to be agreed. 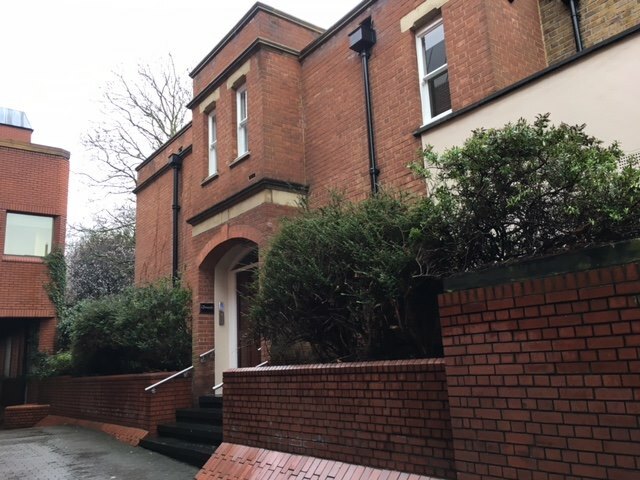 Rates The property is listed on the Valuation Office website with a Rateable Value of £29,750. 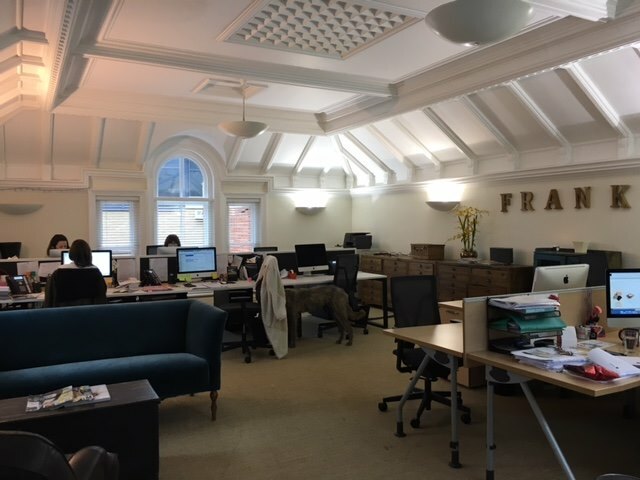 The property comprises first floor, high quality office accommodation with excellent natural light and period style vaulted ceilings. The office is arranged as open plan with two separate meeting rooms, a kitchenette and two male/female WCs. 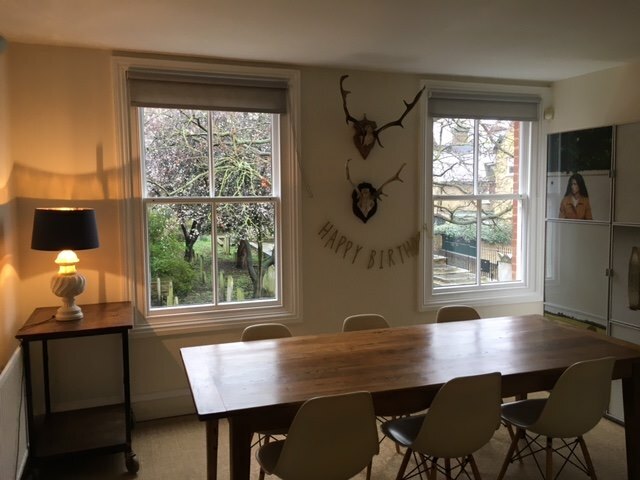 The space is fitted out to a high specification with perimeter lighting, sea-grass carpeting and attractive sash windows. Richmond is a highly affluent town located 8 miles south west of London and boasts some outstanding sites of natural beauty, including the very popular riverfront and Village Green.This impressive property is situated on the junction of Paradise Road at its junction with Eton Street. Richmond Station (District Line, Overground and National Rail) is within a 5 minute walk. The A316 is easily accessible and provides quick access to the M3, M4 & M25.